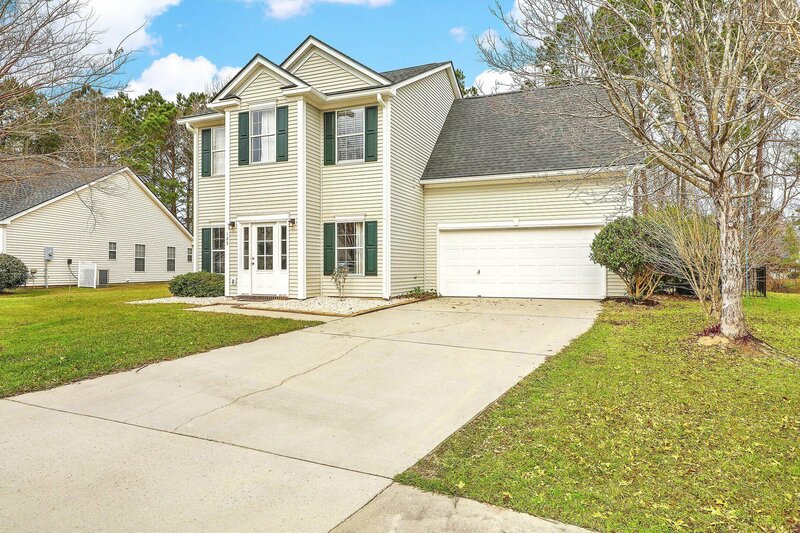 If you're looking for a great family home in the desirable Hearthstone subsection of Crowfield Plantation, you'll want to see this home and all it has to offer! 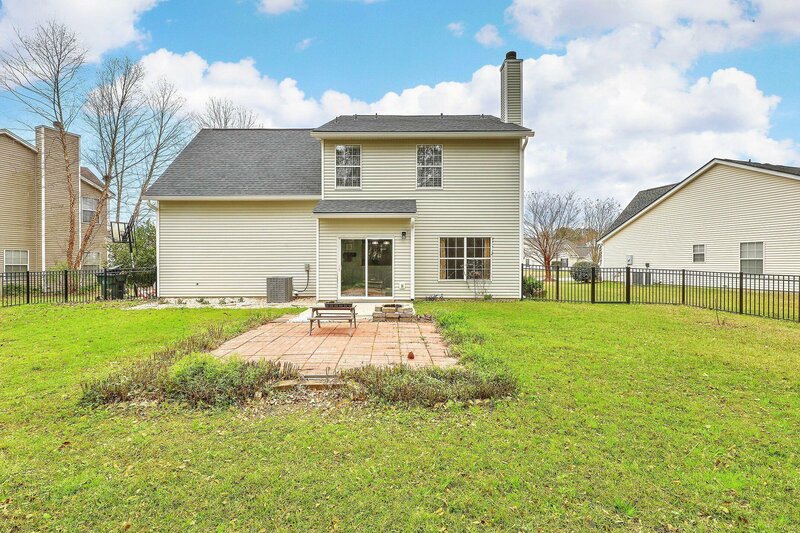 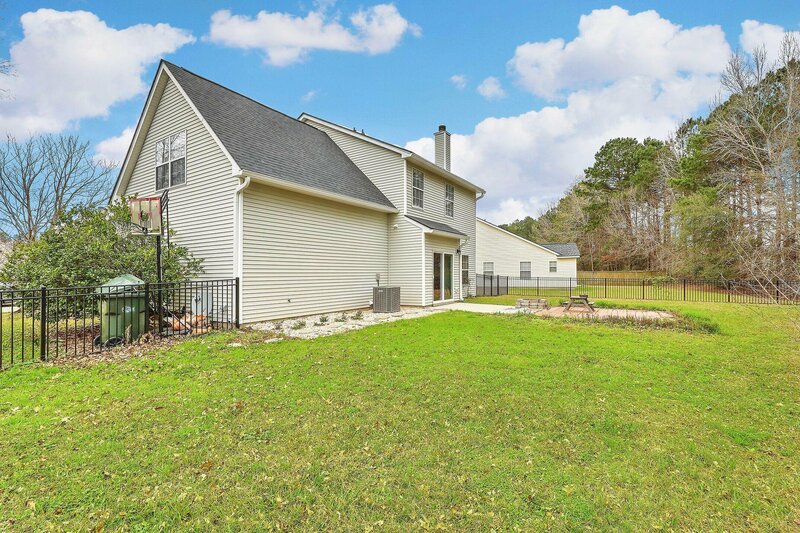 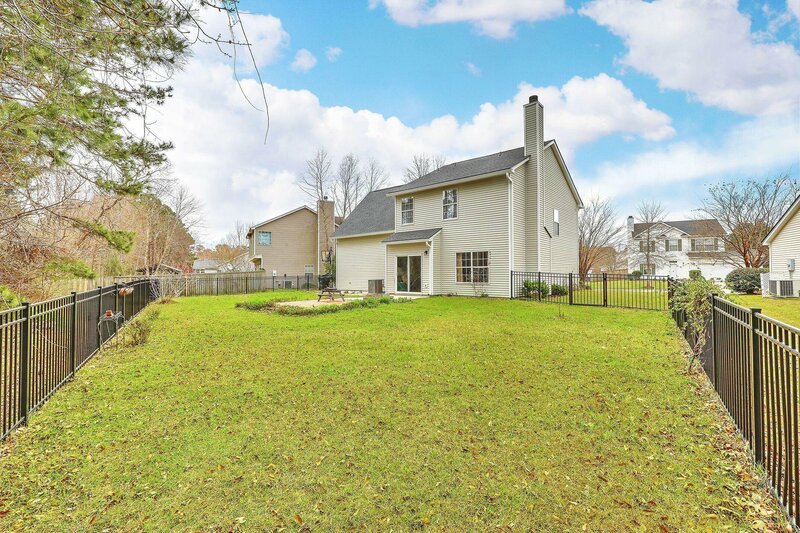 The home sits on a .20 acre lot and the backyard is enclosed with a HIGH-END BLACK ALUMINUM FENCE which requires no maintenance and gives a nice view of the wooded buffer behind the property line. 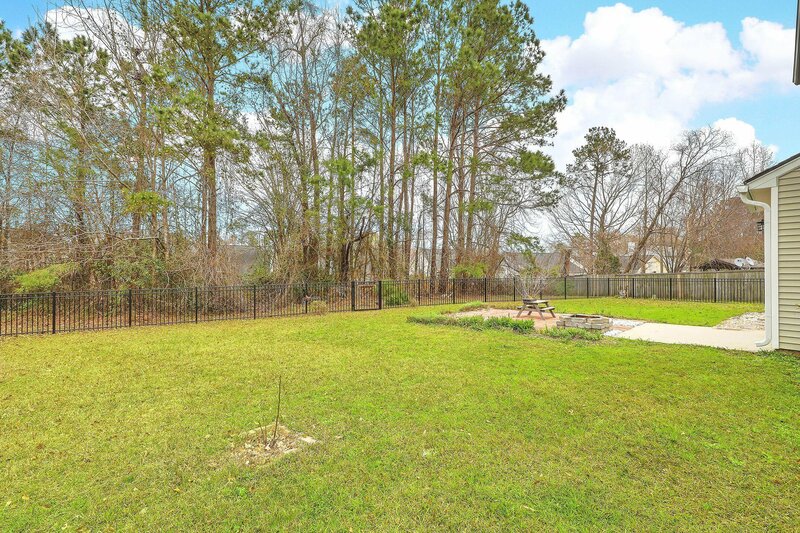 A great yard for kids and pets to enjoy! 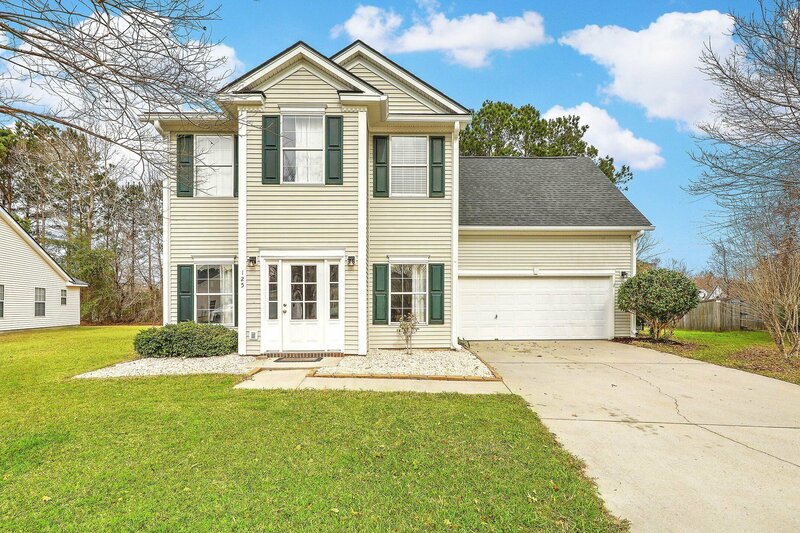 The NEW 50-YR ARCHITECTURAL SHINGLE ROOF was just installed in February 2019 and, warranty transfers to new owners! 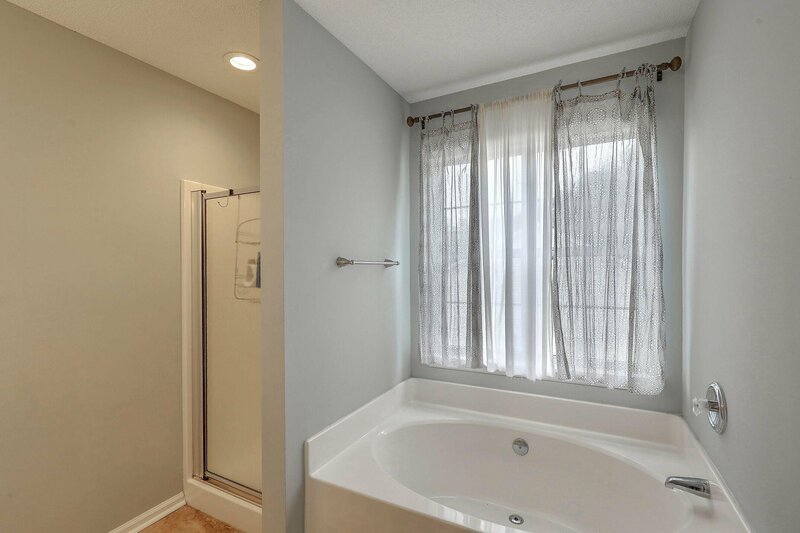 Additionally, BRAND NEW GUTTERS were also just installed! 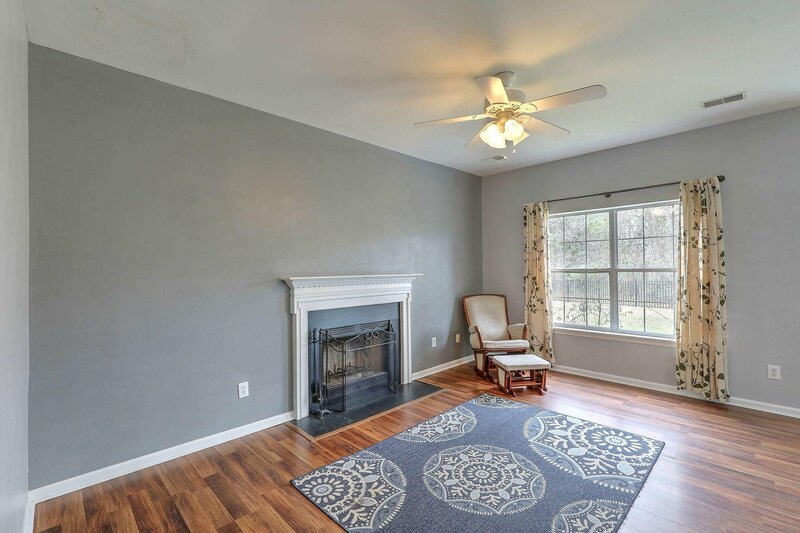 Downstairs you'll find two living/dining spaces in the front of the home and a family room with wood-burning fireplace and informal eating area off kitchen towards the back of the home. 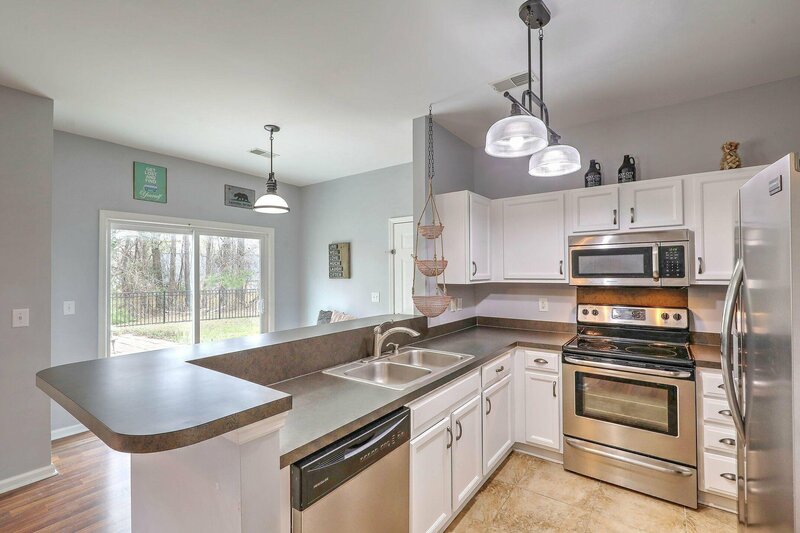 The kitchen has upgraded stainless appliances, including refrigerator which also conveys. 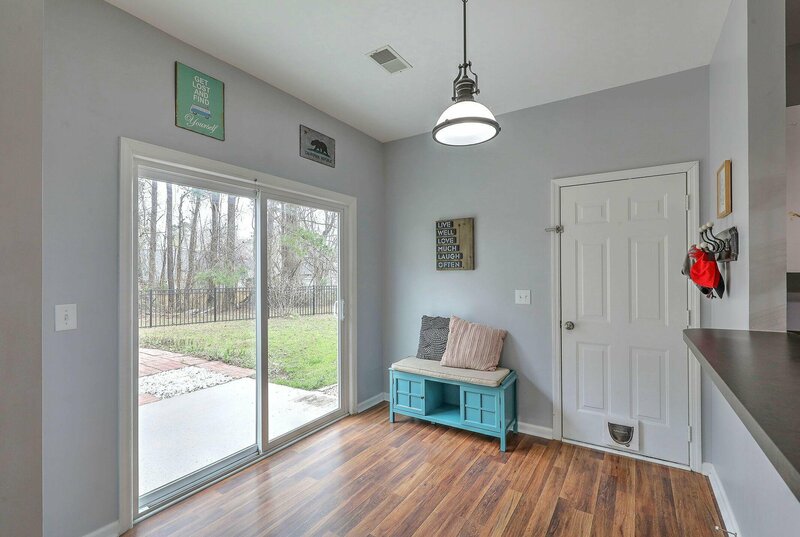 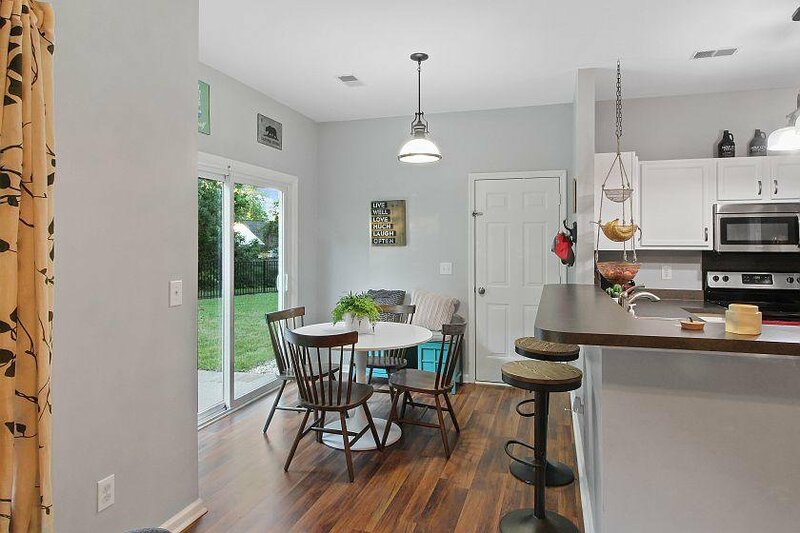 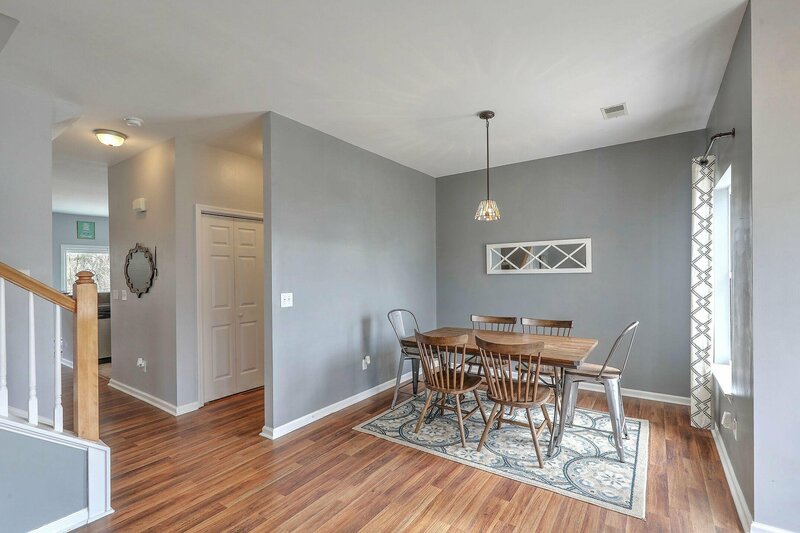 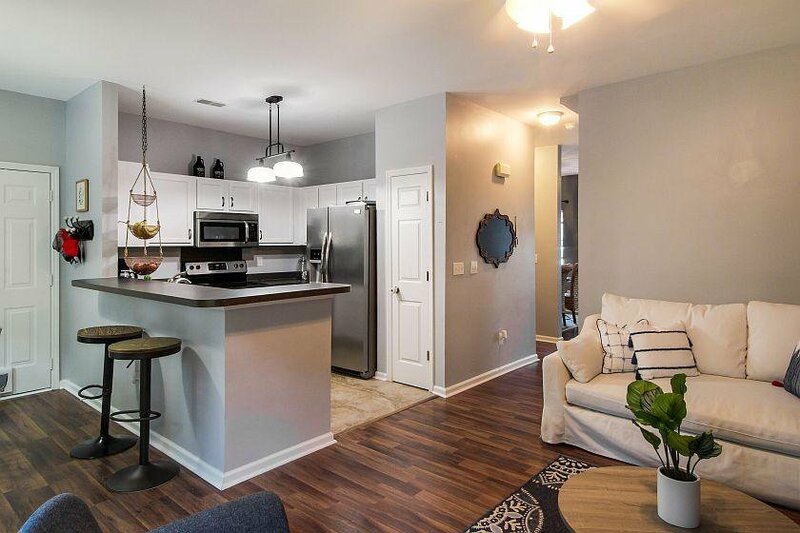 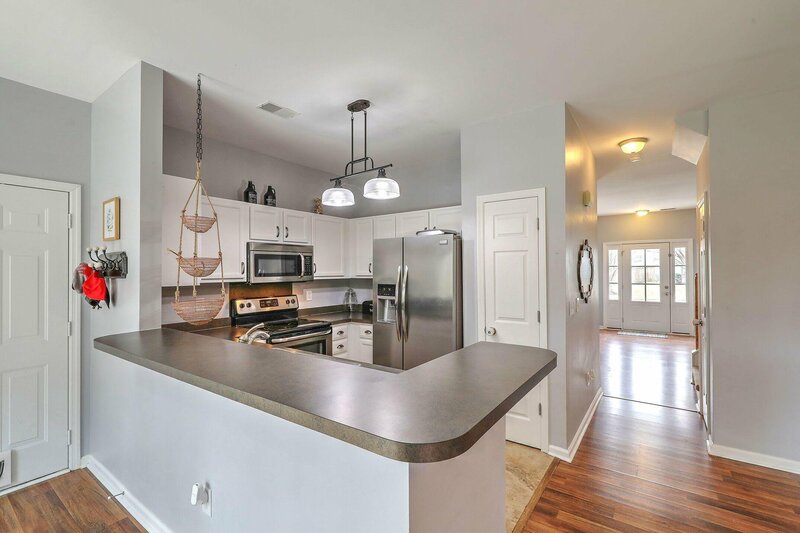 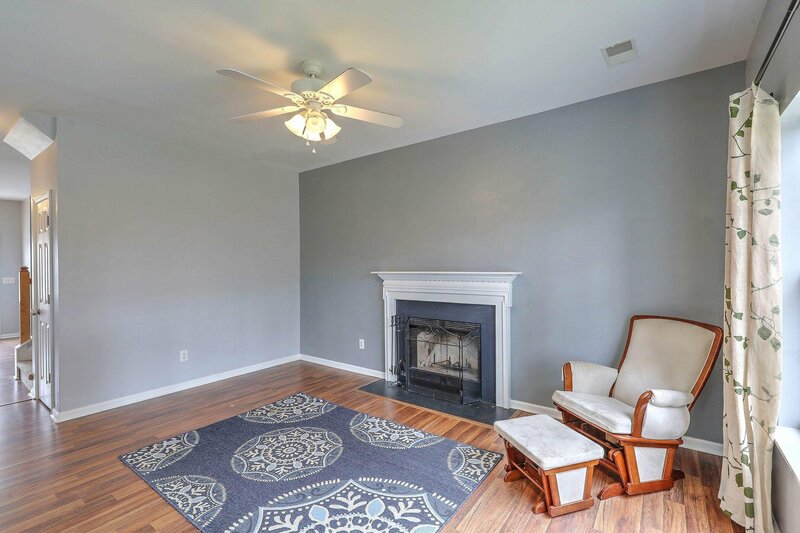 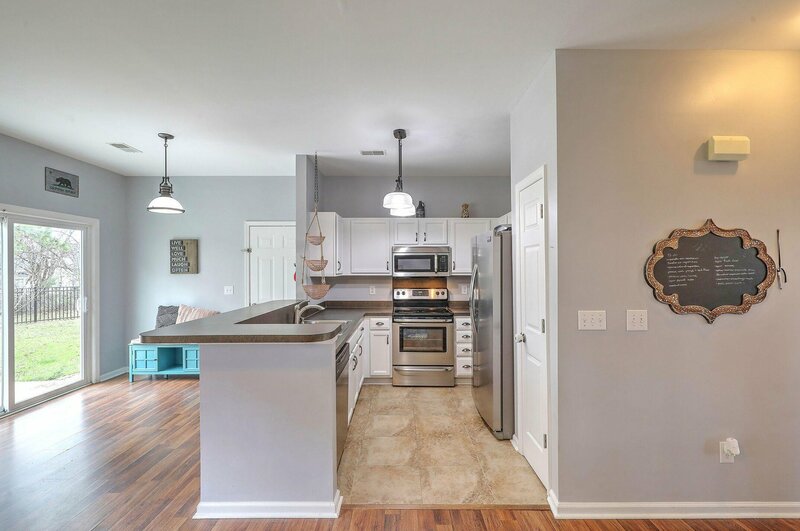 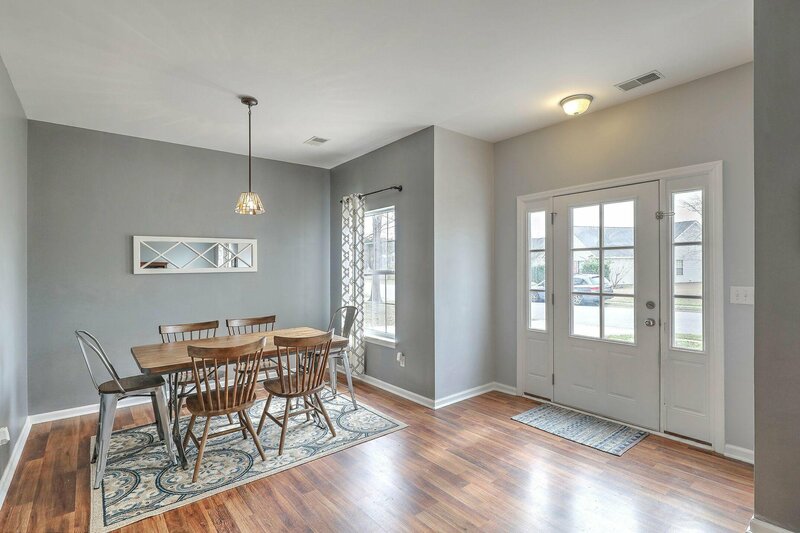 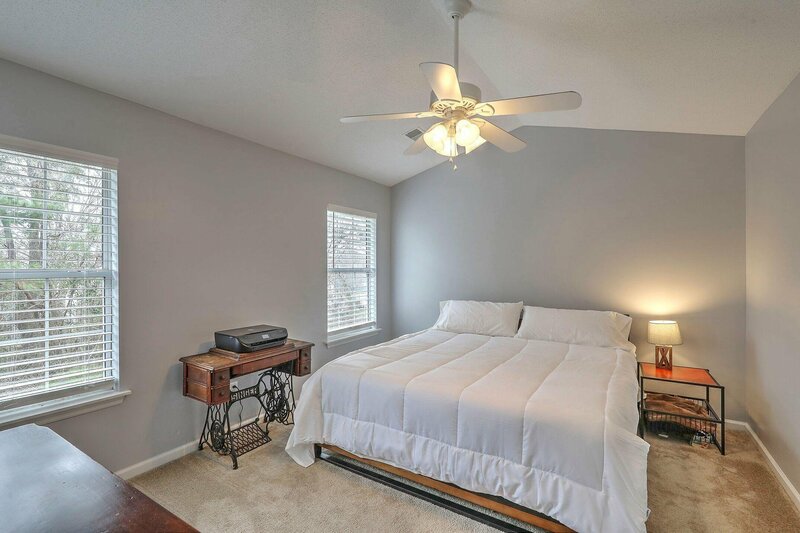 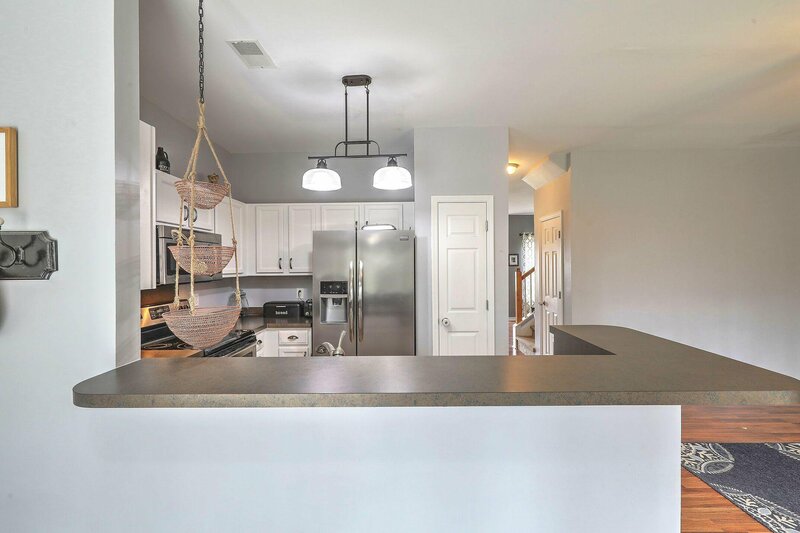 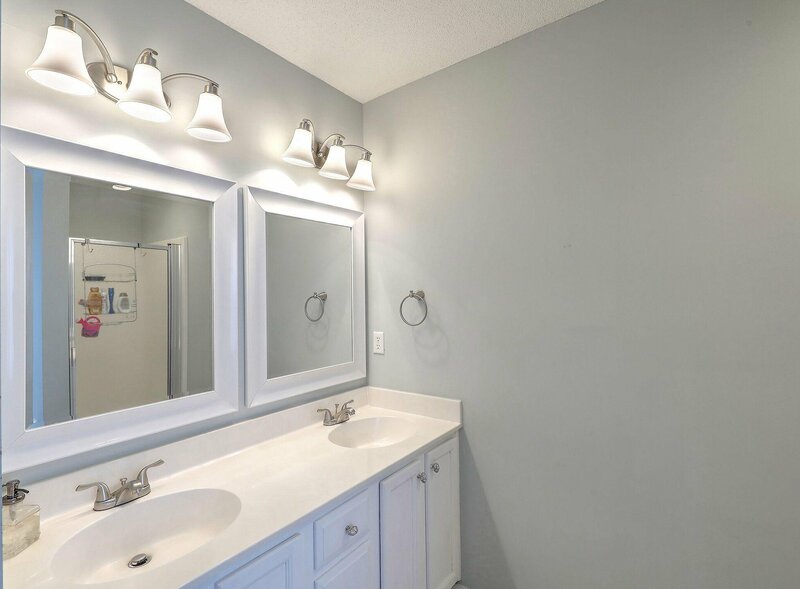 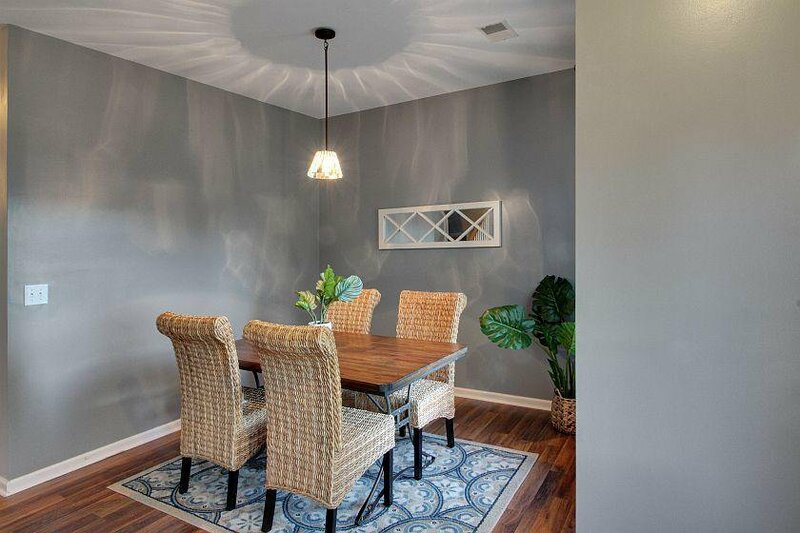 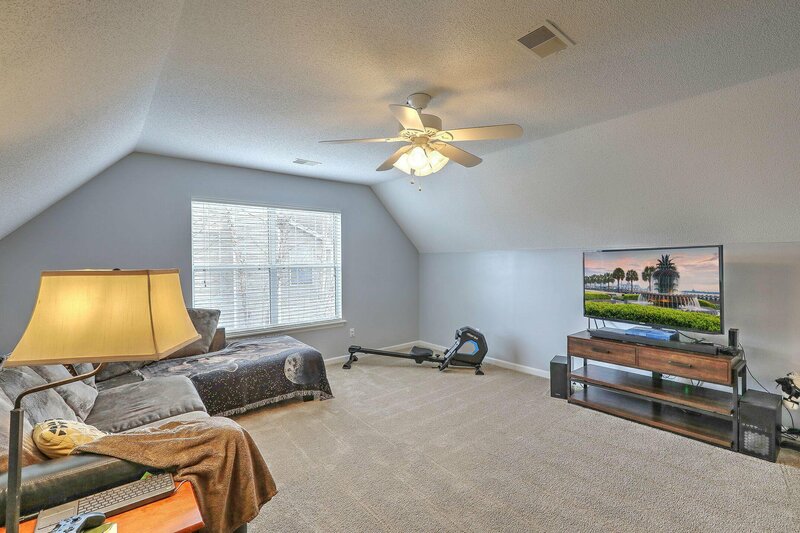 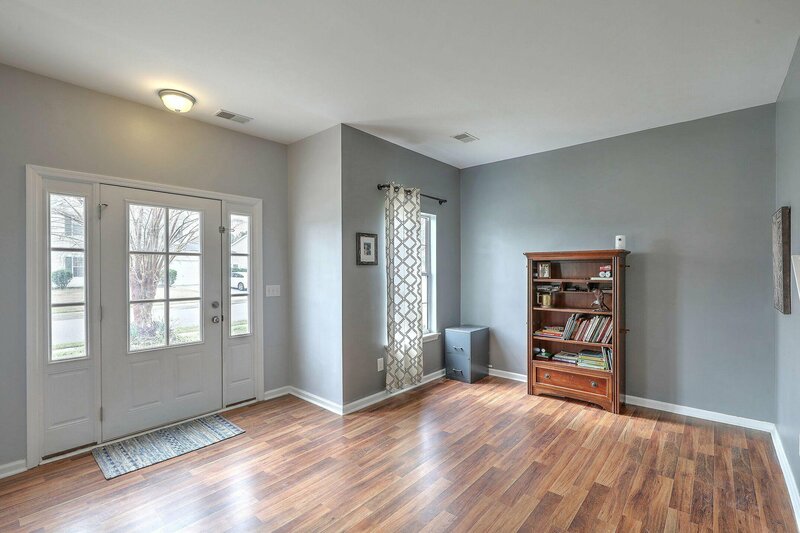 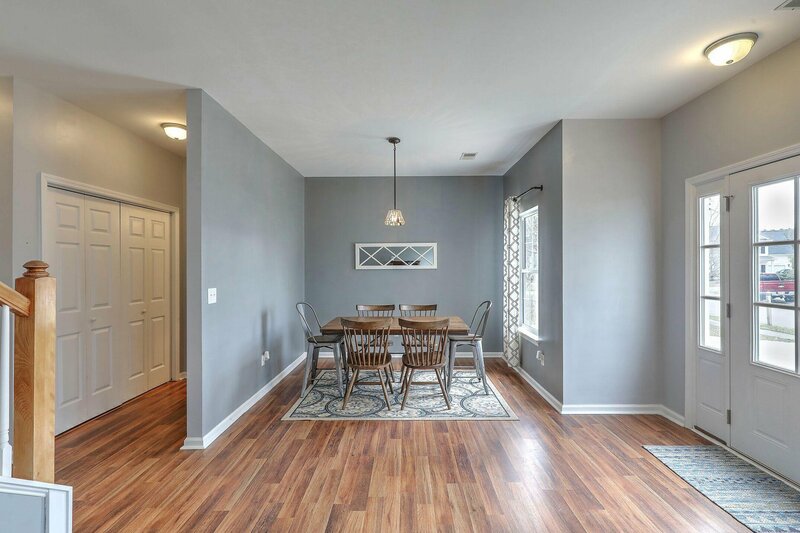 This home was completely renovated in 2016 with new flooring throughout, modern light fixtures and ceiling fans, new sliding glass door, new front door, new HVAC, new water heater, smooth ceilings throughout the first floor, etc. 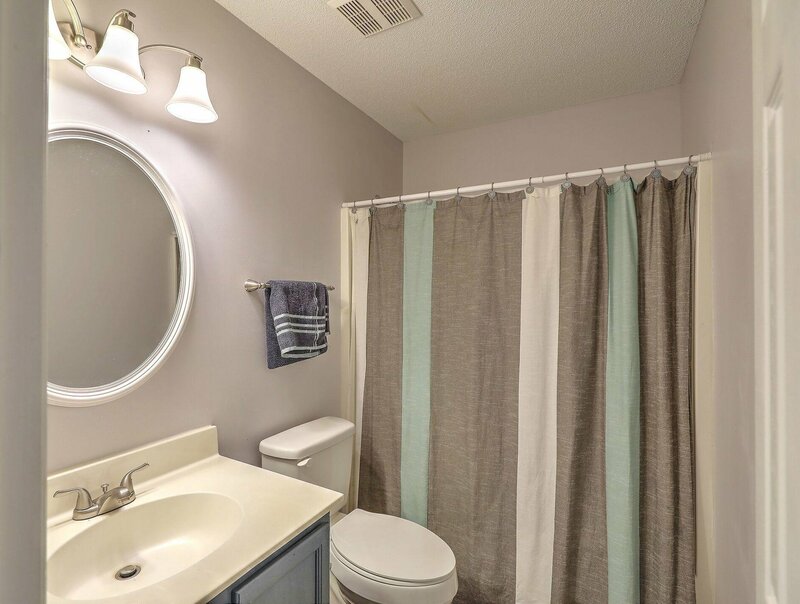 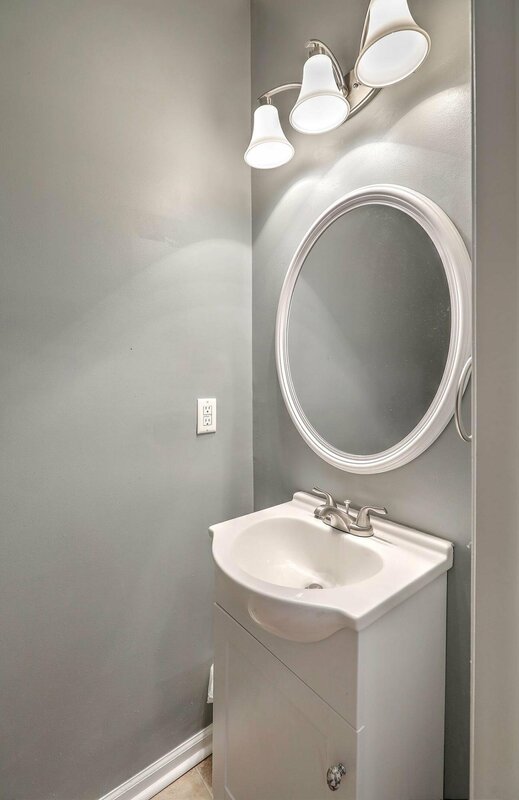 Upstairs you'll find the master suite with deluxe master bathroom featuring a separate shower & garden tub plus dual sinks. 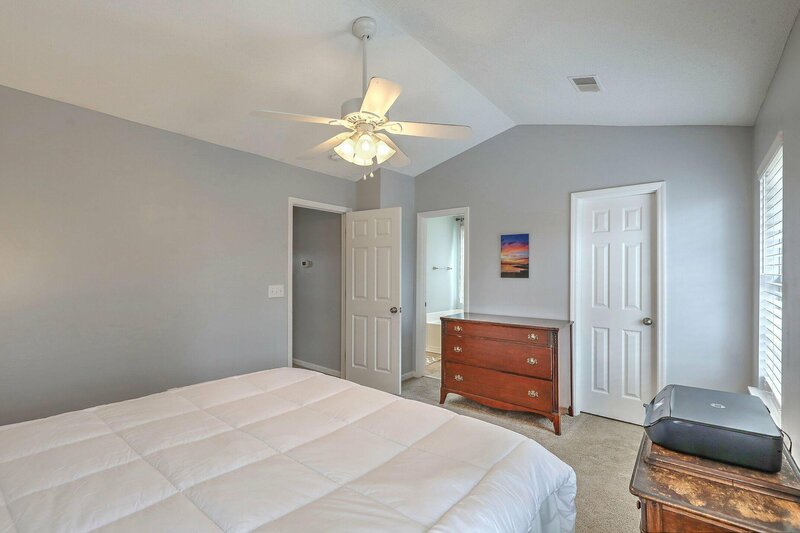 Off the bedroom is a large walk-in closet space for all of your storage needs. 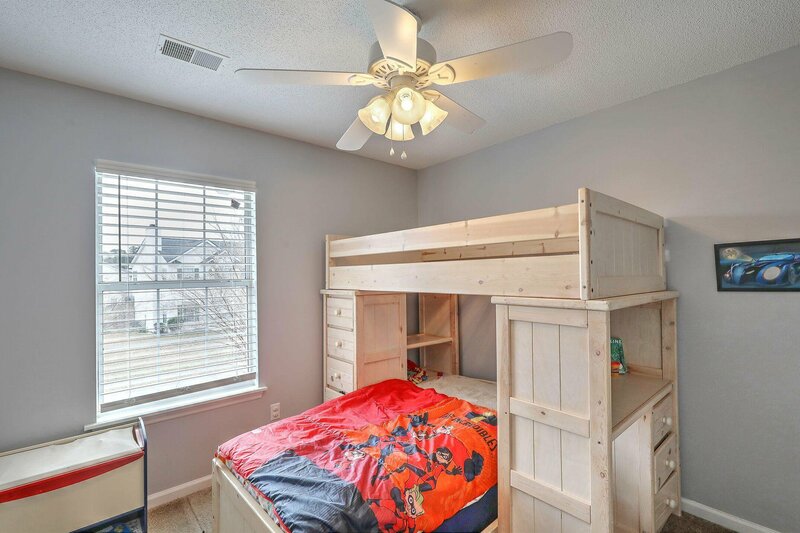 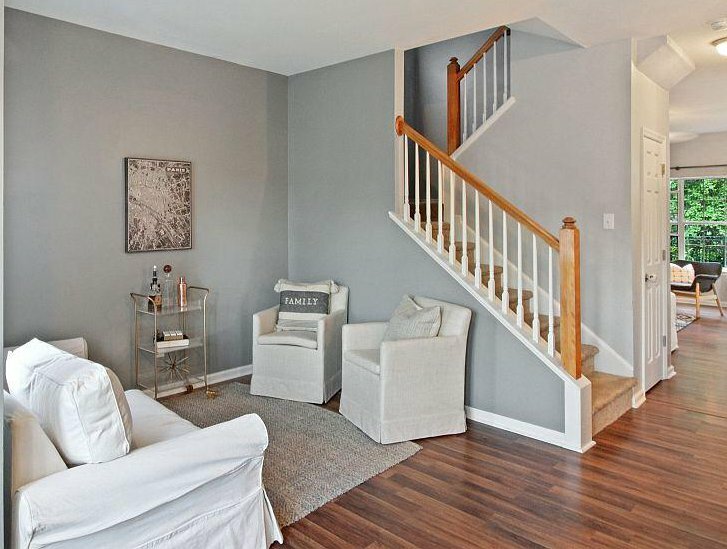 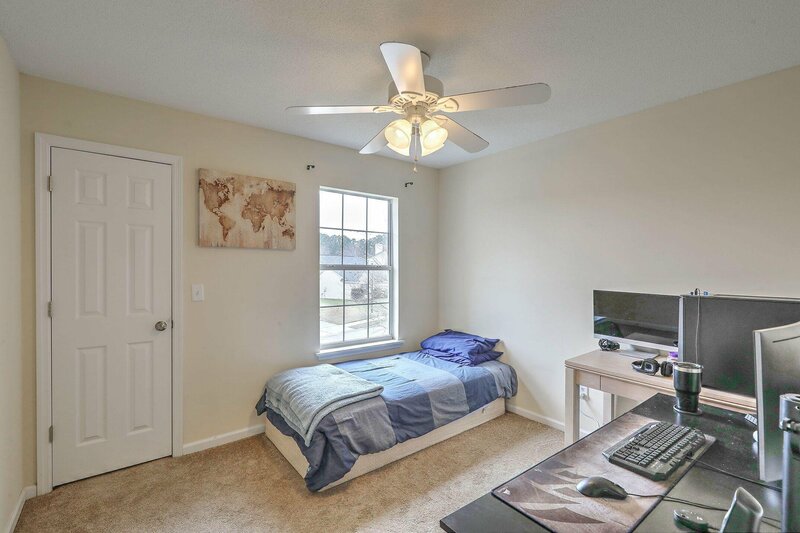 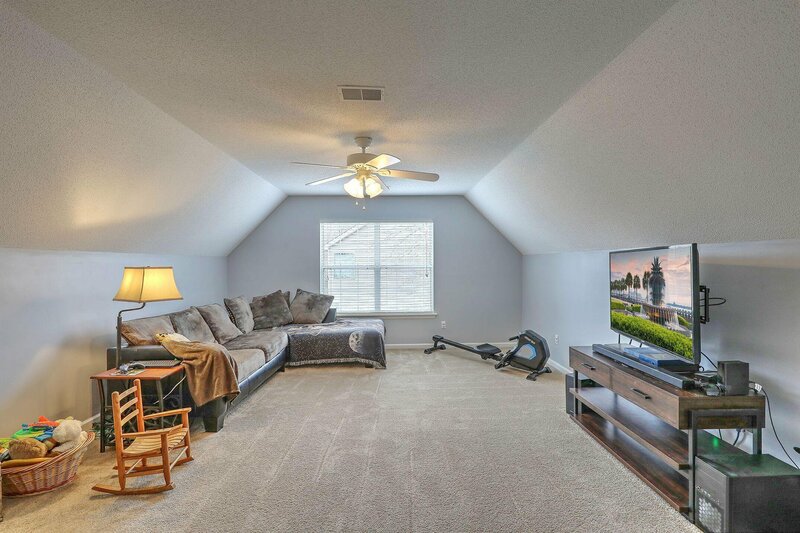 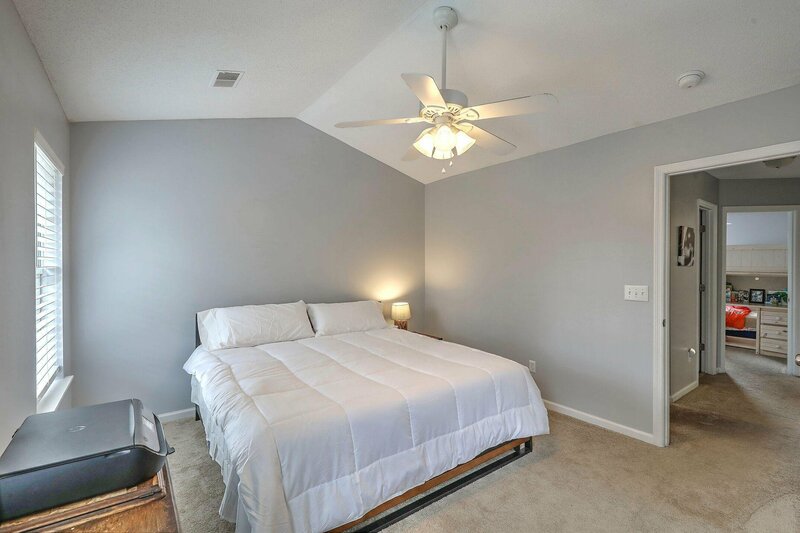 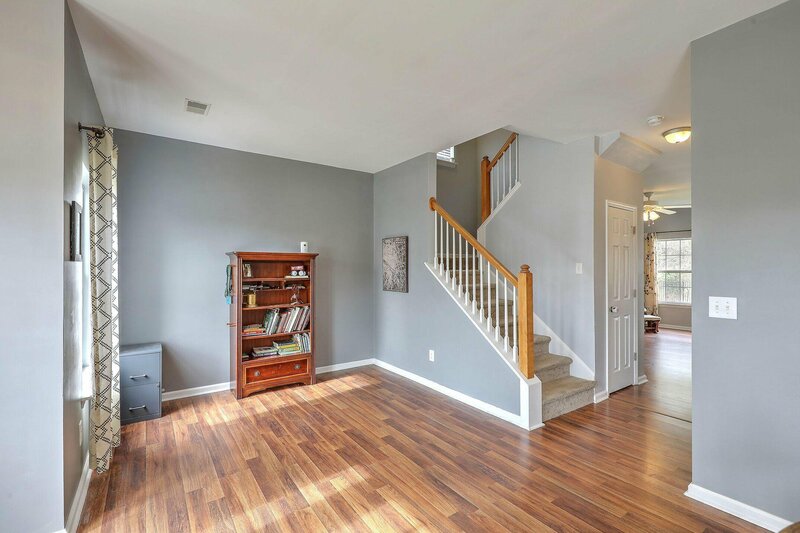 There are two additional bedrooms upstairs plus a hall bathroom and a bonus room over the 2-car garage which can be used as a 4th bedroom if desired. 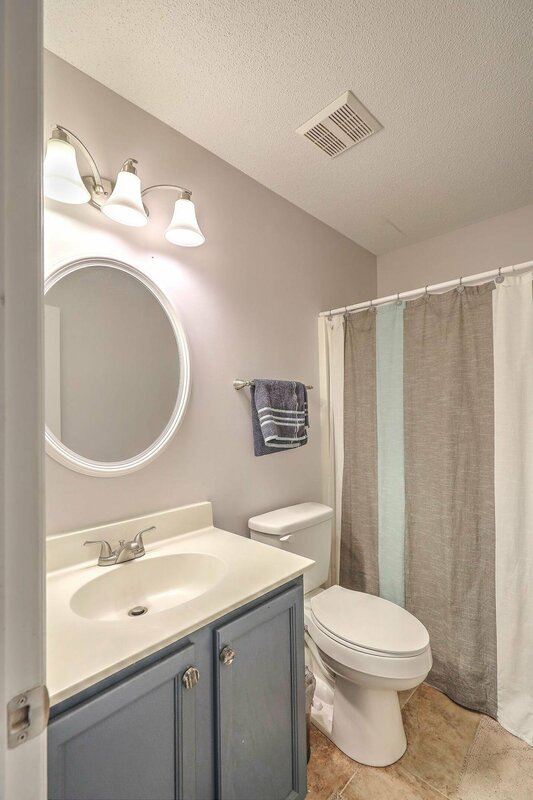 Laundry area is on the first floor near the half bathroom. 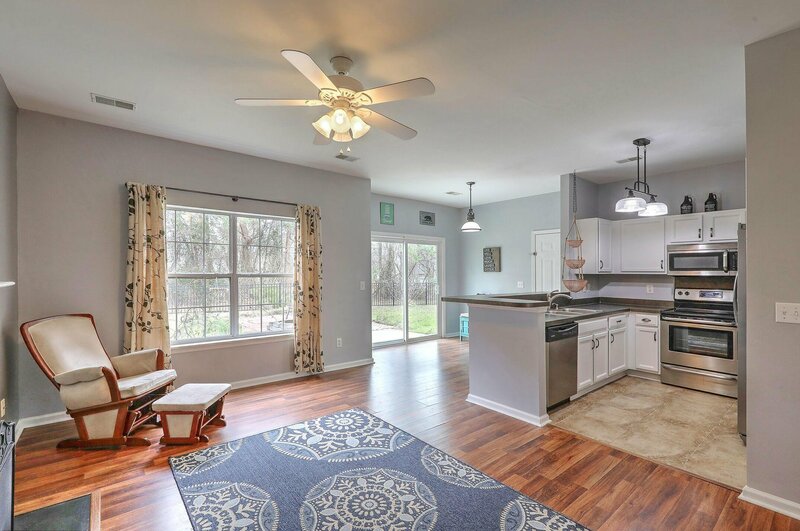 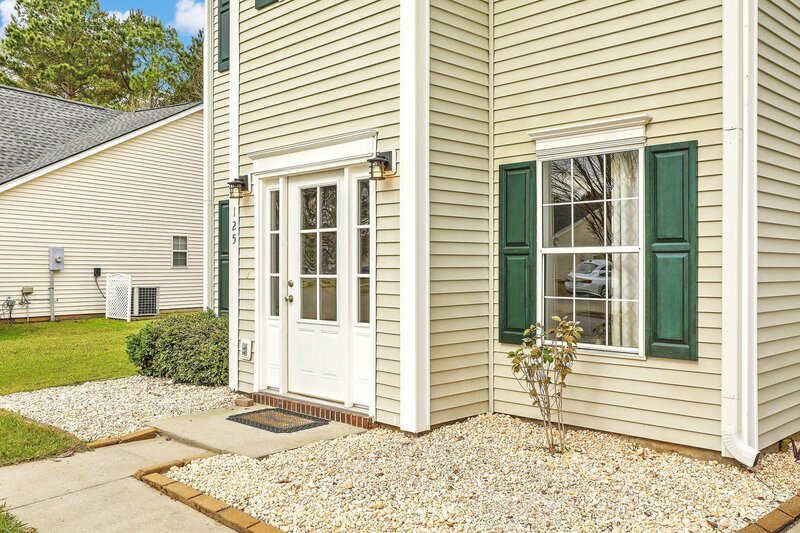 Crowfield Plantation is a desirable community offering biking/jogging trails, neighborhood pools and play parks and conveniently located to shopping, restaurants, I-26, and great Berekely County schools! 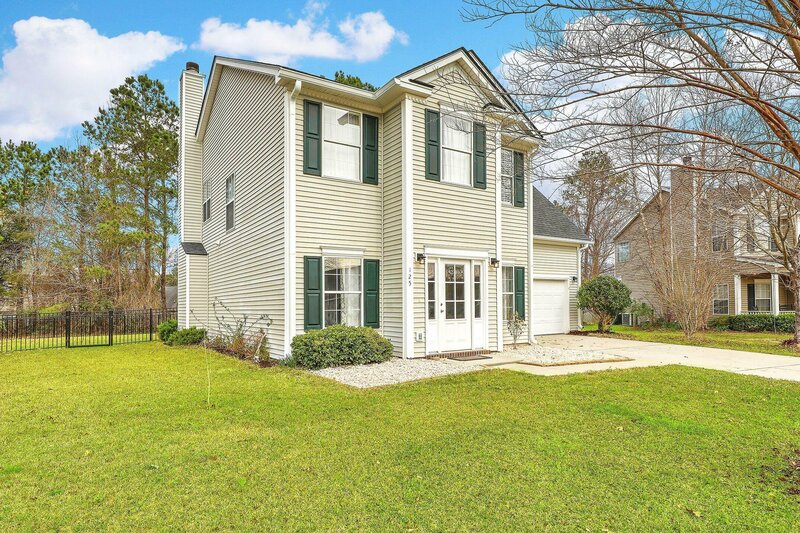 Don't delay in seeing this great home today!